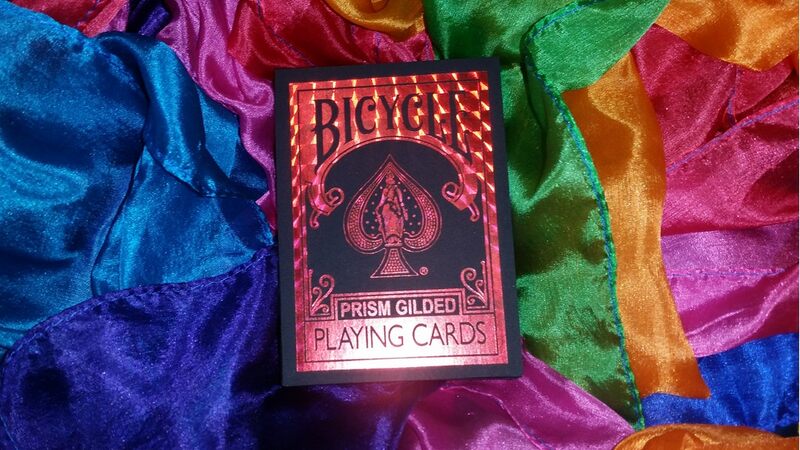 Following the success of the Prism Gilded deck that offered an amazing iridescent finish on the side of a Bicycle deck, CPC has launched the second edition of this deck, this time in red. 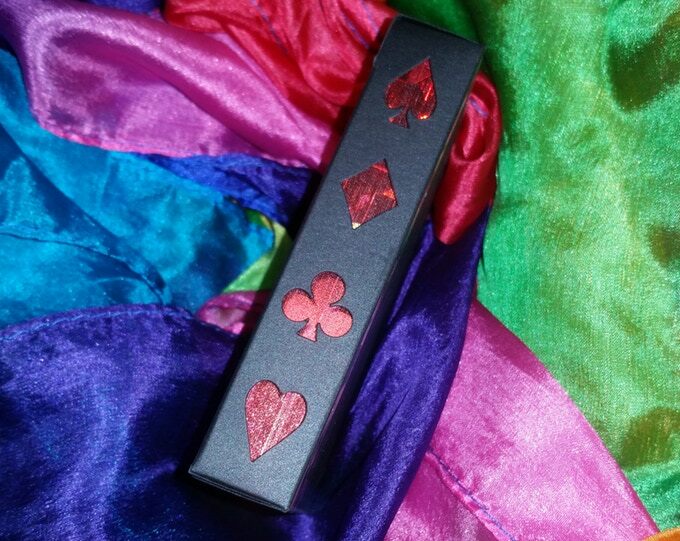 That red will be applied to the tuck case shine and also to the gilding. 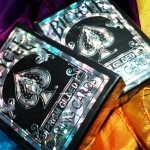 Again, it is a reprint of the original cards, a Bicycle deck with standard sides and black Rider Back within an impressive tuck case manufactured in a new glossy multicolor “prism” stock, embossed and that has also a die cut on the side (to admire the deck gilding inside). 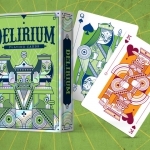 Printed by the USPCC, it will be a limited edition of 1000 decks numbered in the seal. 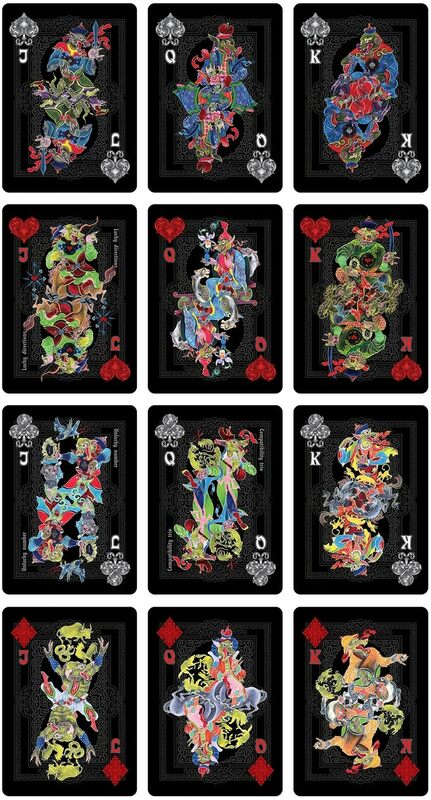 If you want to get such an exclusive deck, visit the project website and raise your pledge. 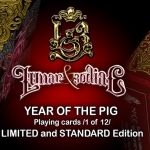 The lunar (or Chinese) calendar is already internationally known and has became more popular in the Western world. To the usual zodiacal signs, those coming from the oriental culture and represented by animals are joined. On February 16, 2018 the new Chinese Year of the Dog has begun. This deck is inspired by this new year. 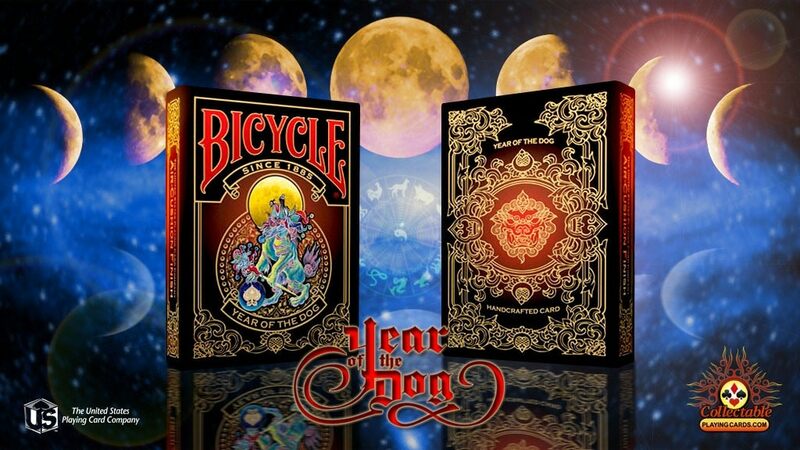 All the astrological elements that influence those born under the sign of the dog have been taken into account to design this deck. Things that give good or bad luck (numbers, flowers, colors, cardinal points, …) or compatibility with other signs have been used to give more detail to the illustrations. 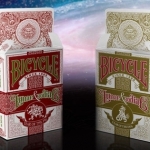 A fully customized deck with lots of color and printed by the USPCC and Bicycle branded. REMEMBER! 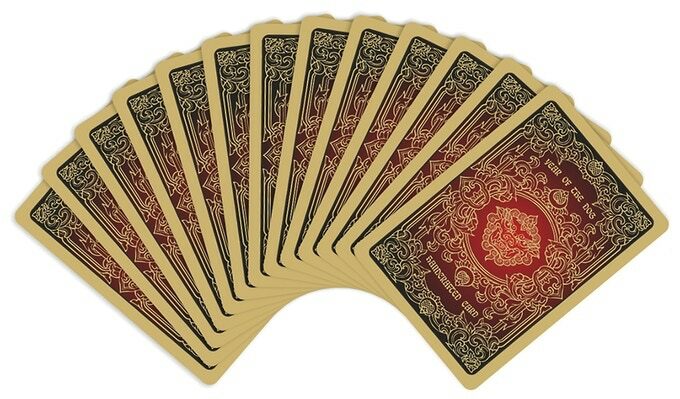 Using the code MAXPC you will have a 11% OFF courtesy of Max Playing Cards in your purchase at Collectable Playing Cards SHOP.